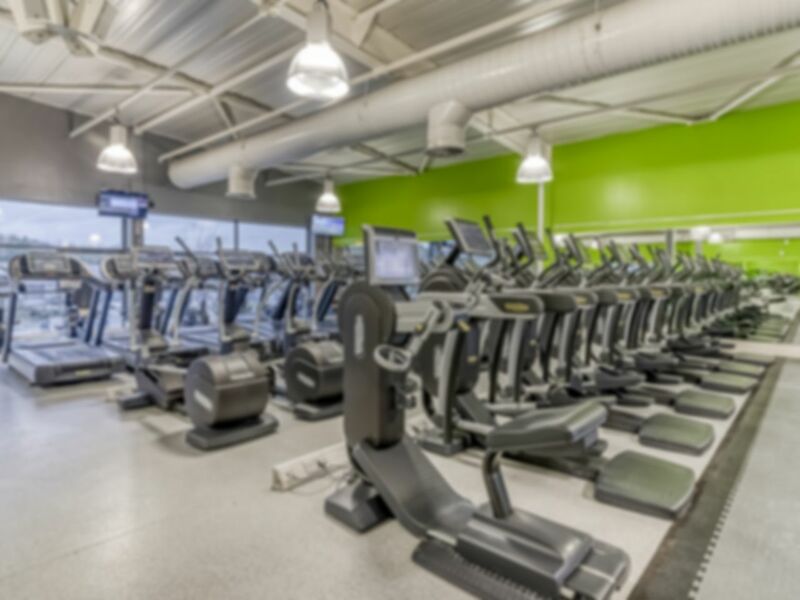 Banantyne Worksop is easily one of the best gyms in S80 following their recent refurbishment and now boasts the very latest cardio, resistance and functional training equipment. The club is also a social hub in Worksop and has a Café Bar for you to relax in before or after a workout. Why not head down and have a look, we’re sure you’ll be impressed. If you have had a tiring day, why not relax in the sauna and steam room or enjoy a cardio session with some lane swimming in the large swimming pool at Bannatyne Worksop! With top of the range wet and dry facilities, this club offers outstanding value for money. Located on Retford Road, opposite Chesterfield Canal there is free parking on site. The club is also served by bus routes 25X, 42 and 43. This is a decent gym, but it's a little expensive to say that it doesn't offer anything more than it's cheaper competition. Great visit here, the staff on the front desk very friendly. excellent facility. No matter what day I've had I always leave feeling great. A pool that is warm!